As a Wheaton student, she studied the Japanese language for four years and spent a semester at Waseda University in Tokyo. Now about to graduate, she is eager for what comes next, after winning a spot in the Japan Exchange and Teaching Program (JET). The cultural exchange program gives people from more than 40 countries around the world the chance to work in Japanese schools and government offices, connecting them to a unique network after their experience. Lonergan said she also was attracted by the idea of being an unofficial cultural ambassador for the United States. Lonergan will leave this summer for Japan and spend a minimum of one year as an assistant language teacher, with the opportunity to extend her program for up to five years. Afterward, she is interested in pursuing a graduate degree in international marketing. 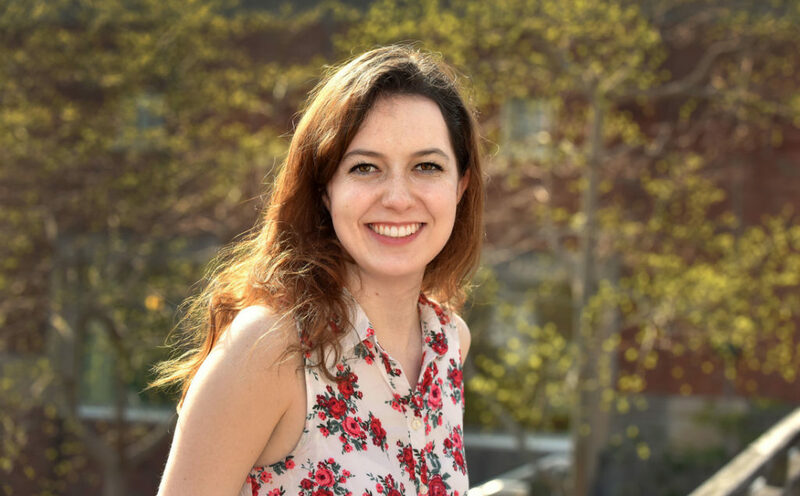 Lonergan credits one of her Wheaton professors with encouraging her to pursue her interest in Japan.